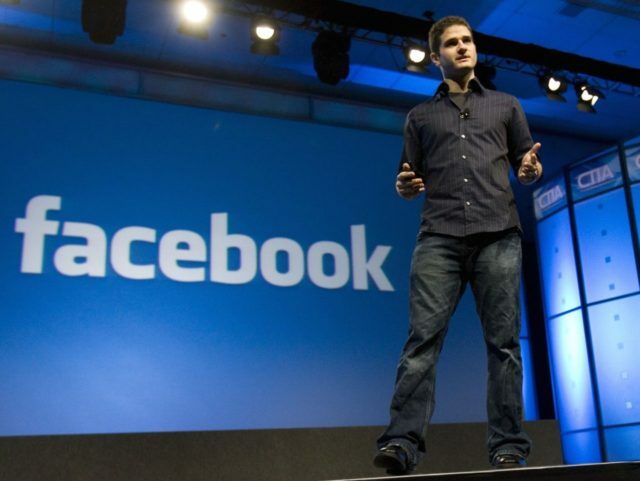 Following his donation of $20 million in September, Facebook co-founder Dustin Moskovitz has pledged an additional $15 million to the Democratic Party in an effort to defeat Donald Trump. In an unprecedented move, Moskovitz, who has a personal wealth of $12.7 billion, pledged the money without any formal announcement, immediately making him one of the biggest ever Democratic Party donors. “This is a unicorn-type campaign gift — you just don’t see someone basically walk into a campaign without a significant track record of activity and contribute at this level,” said long term Democratic Party strategist Chris Lehane. It is likely that Moskovitz’s donations are an effort specifically aimed at stopping Donald Trump, given that before this election cycle, his total political donations amounted to just $5,200, after he supported the unsuccessful 2014 House bid of investor Sean Eldridge, the partner of another Facebook co-founder Chris Hughes. Moskovitz has refused to publicly discuss the donation, although he has continually expressed his disdain for Trump on Twitter, retweeting anti-Trump articles and occasionally commenting himself. The donation is another sign of the increasing influence of the tech industry in Washington, as well as their fierce opposition to Donald Trump’s campaign. The industry was found to have outspent Wall Street by over 100% in political donations, with donors keen to lobby for causes such as lax immigration rules and internet privacy law. It was also revealed last week through the WikiLeaks data dump that Apple CEO Tim Cook and Microsoft founder Bill Gates were on Hillary Clinton’s list of potential Democratic vice-presidential nominees.